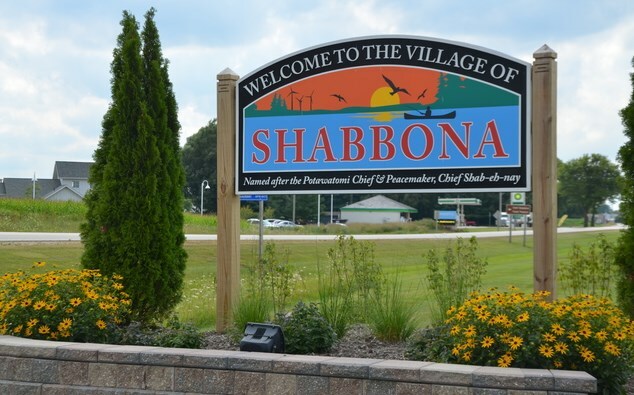 Shabbona Pathway is a community project, building trails and trail experiences for work, play, and life. We want to see the public work together toward a healthier lifestyle, safely, outdoors. Find out how you can help. Join us at 8:00 AM at the Village Office (308 E. Comanche Ave) in Shabbona IL. Shabbona Pathway - 10,000 Steps a Day to a Healthy Lifestyle!